Well here we are again. Kathy has very kindly kept going with the Scavenger Hunt , click on the pic above to go to her blog and see everyone’s pics. I joined last March so this will be nearly a year of taking pics. Some of these are from my last visit to Spain at New Year topped up with a few extras that I have quickly done today. Lots of scope this month for interpretation so it will be really interesting to see what other people have done. 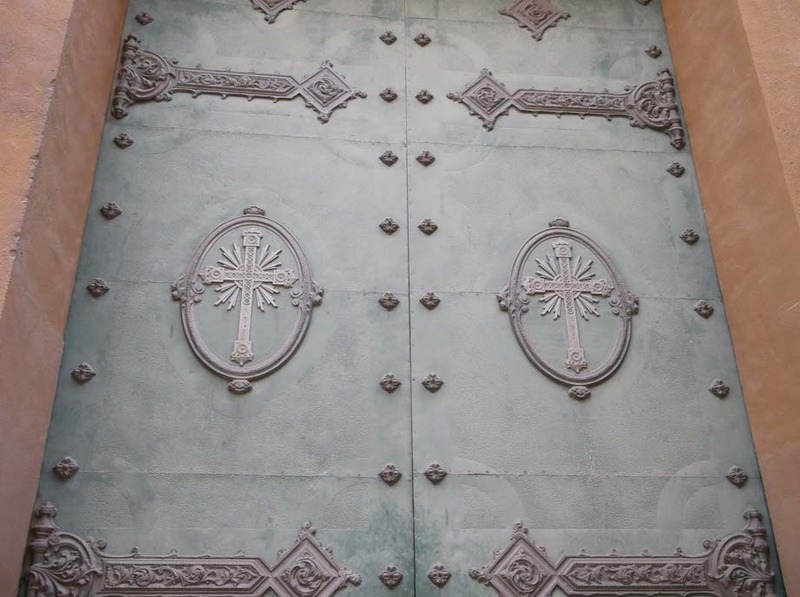 A pair of beautiful doors in Cartegena. 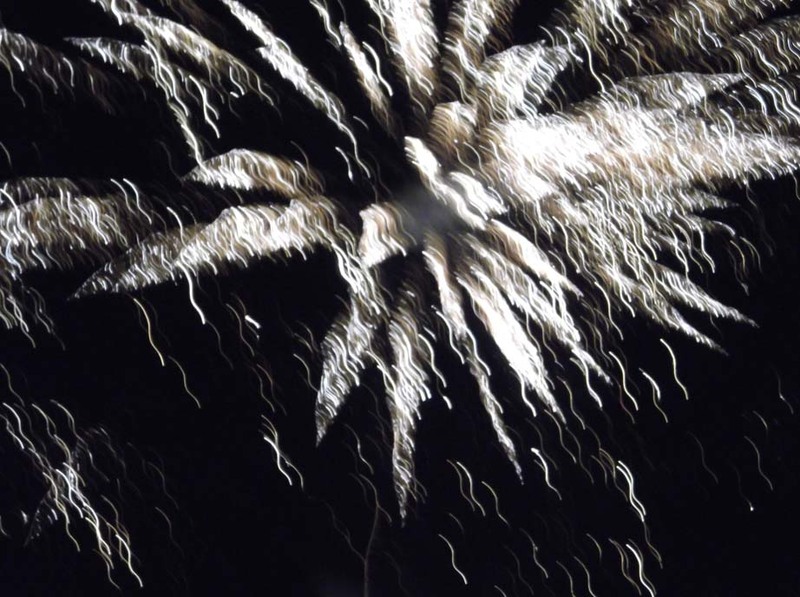 It was good to have this as a category this month as most of my New Year’s Eve firework pics came out as a blur and here is one of them. 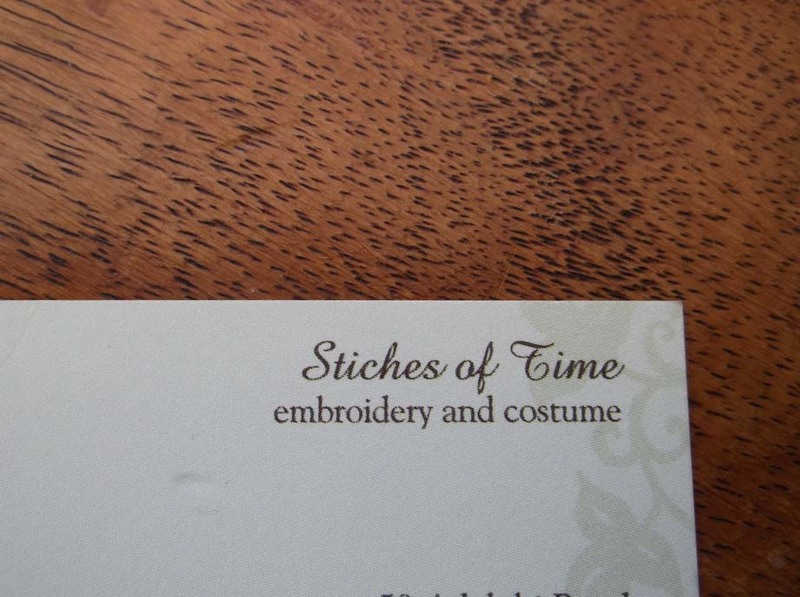 One day I hope to be able to turn my hobby into a business, got the business cards and the company name, just need more time! 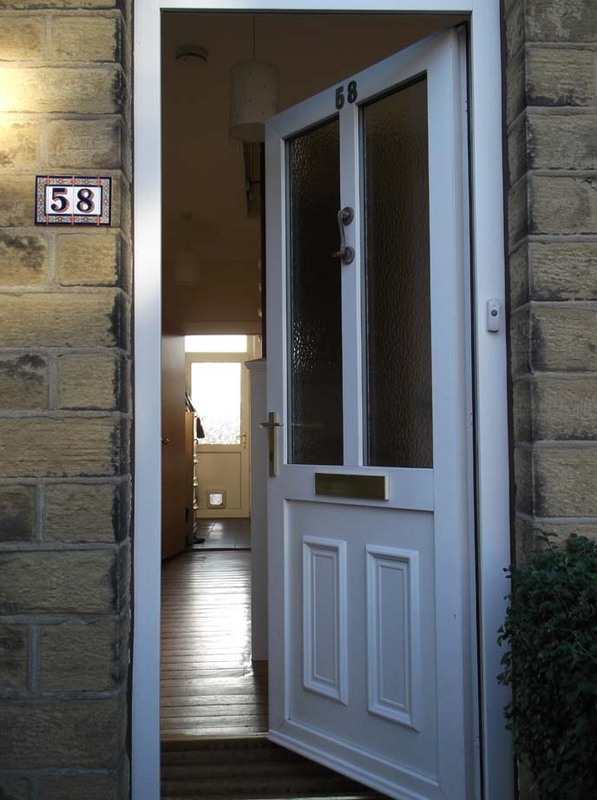 Now this could be interpreted differently depending on how you say it – I have chosen it as the opposite of exit so here is the entrance to my house. 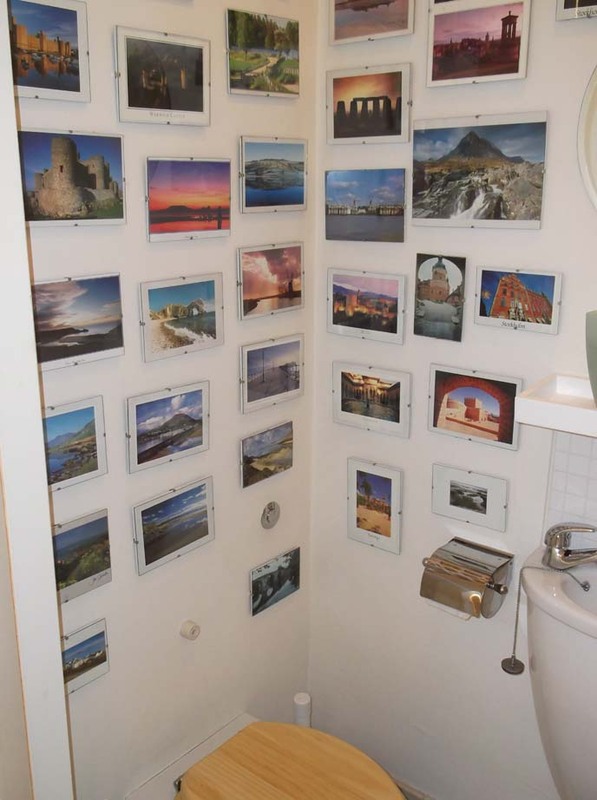 Strictly speaking this is the downstairs cloakroom but here is my collection of postcards from some of the lovely places I have been lucky enough to visit. 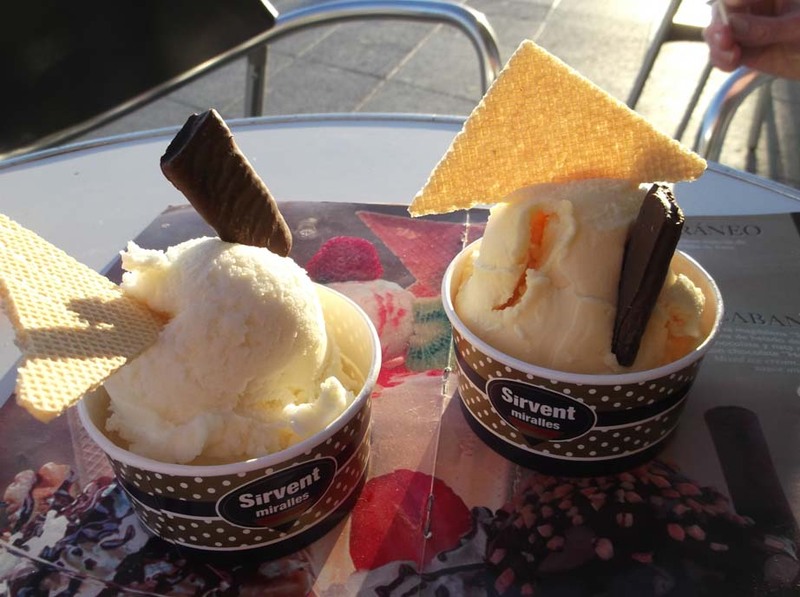 No I haven’t gone mad, in Spain ice-cream is always in season, this is the selection Mum and I had on Jan 5th – coconut and mango yum, yum! It has to be my favourite subject of mountains, taken on one of my bike rides in Spain. 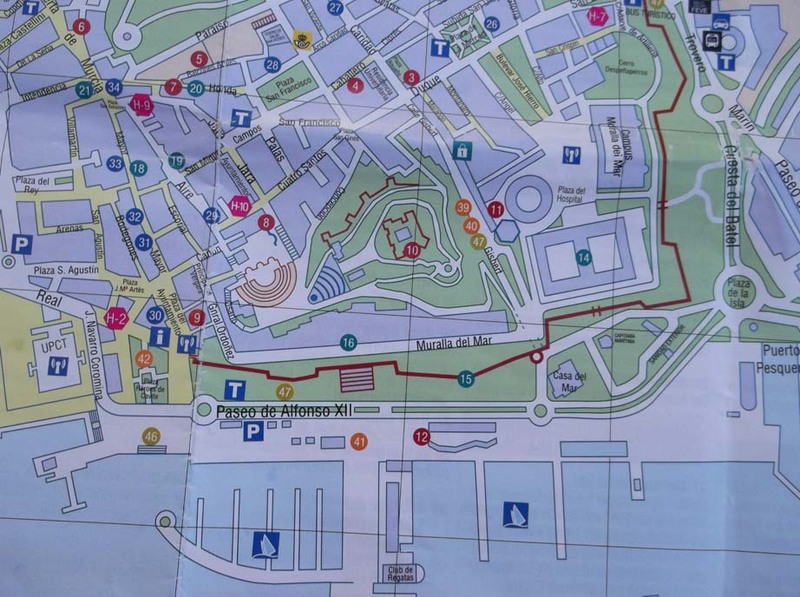 Part of the map of Cartagena – you have to love a place with roads called Paseo de las Delicias and Santa Florentina! 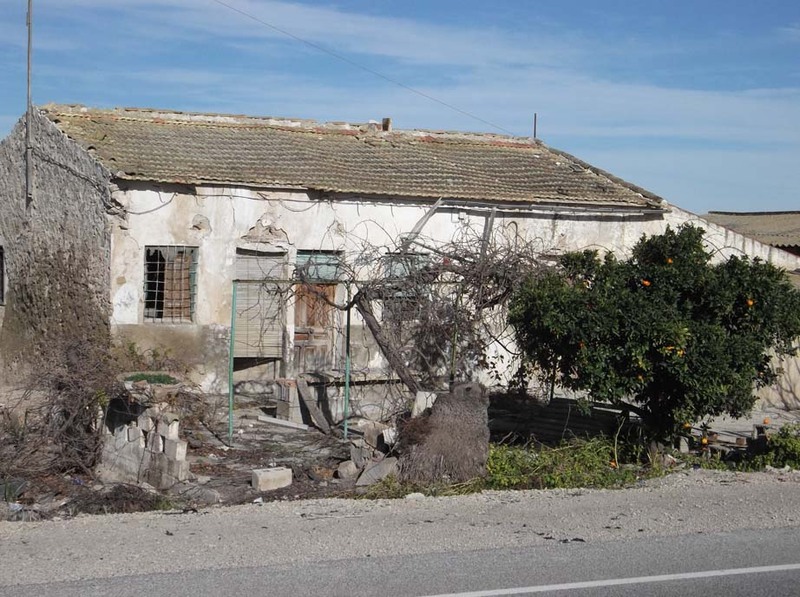 Sadly there are lots of old abandoned farms and smallholdings in this area of Spain and this is one that I passed on one of my bike rides. 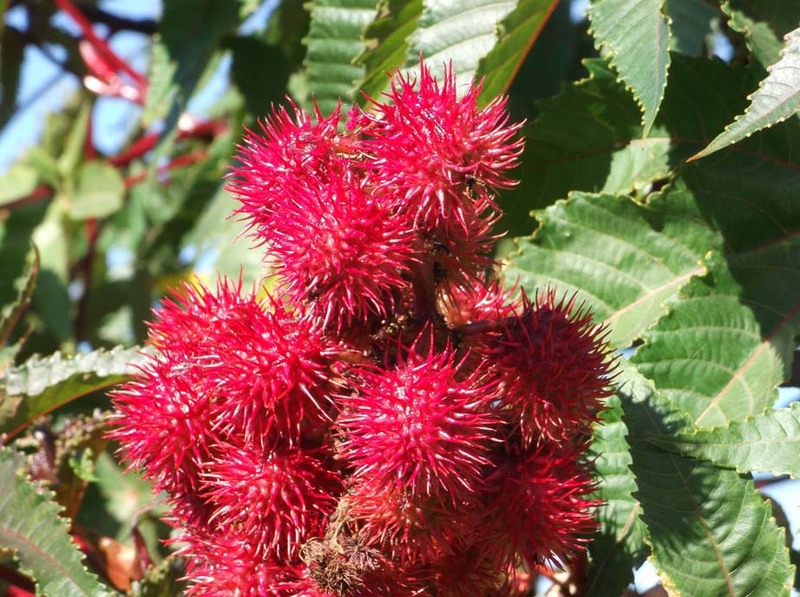 These are sort of like Horse Chestnuts but with a suntan! 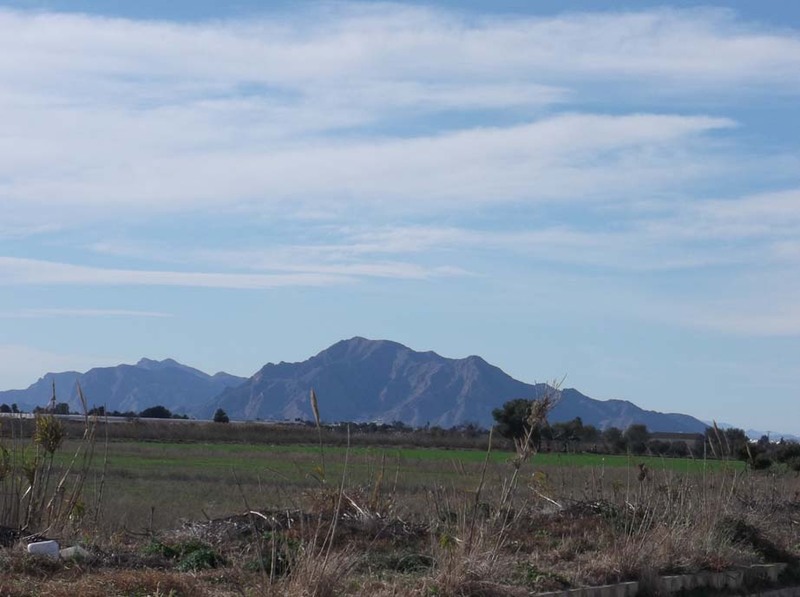 From one of the verdes in Spain. 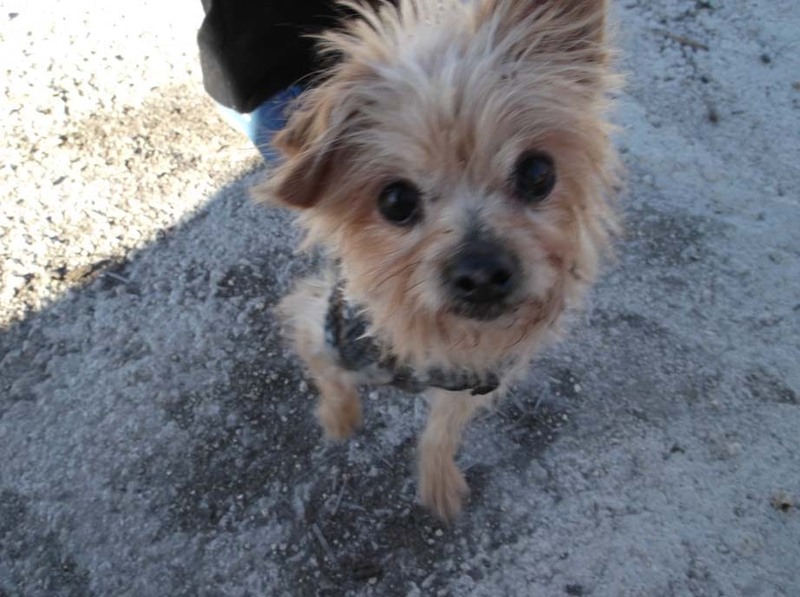 My Mum voluteers at a local dog shelter and takes the dogs walking one afternoon a week so I went with her in Jan. This is little Martha who had such soft ears and such a cute face it was hard not to take her home! 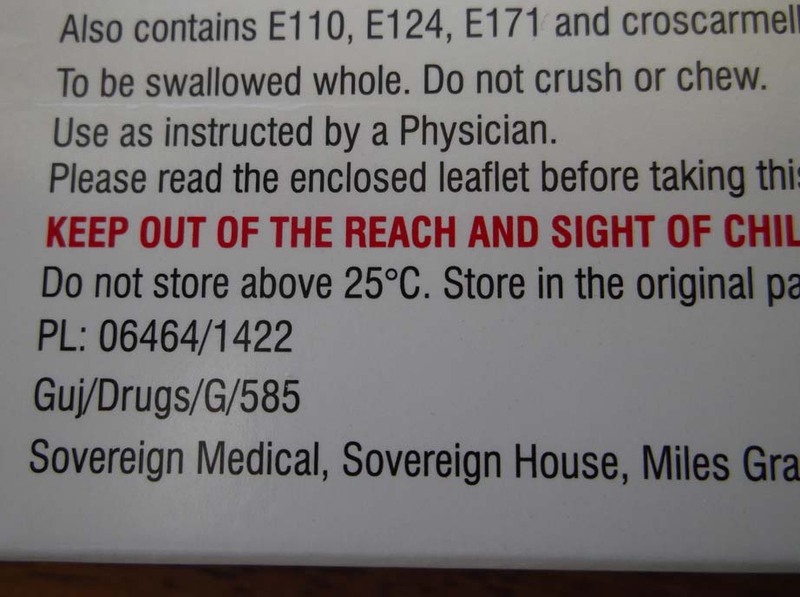 On the back of the antibiotics for my ear infection. Well the very busy week at work did not go as planned as I have had an ear infection, not good for workload but this meant that there has much stitching been done and catching up on missed TV. 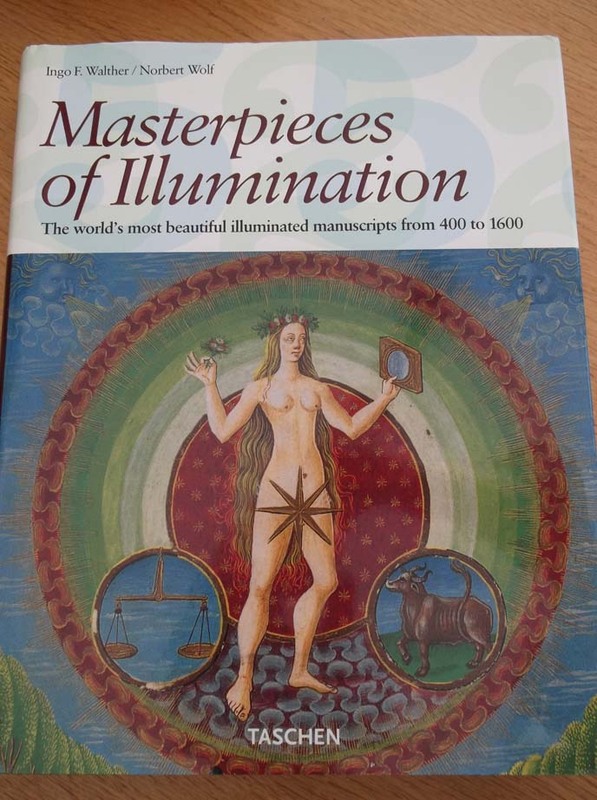 One of the things I have been watching this week is a BBC series called Illuminations – The Private Lives of Medieval Kings which has had me drooling over the art. You may remember that a while ago I shared with you my latest purchase from my very talented friend Pat of Buckles Medieval Art and I promised to take some more pics if I could. Today we have had really lovely sunshine (which is very good as there was snow last night!) so I have been able to take some nice pics of my other bits of her art. 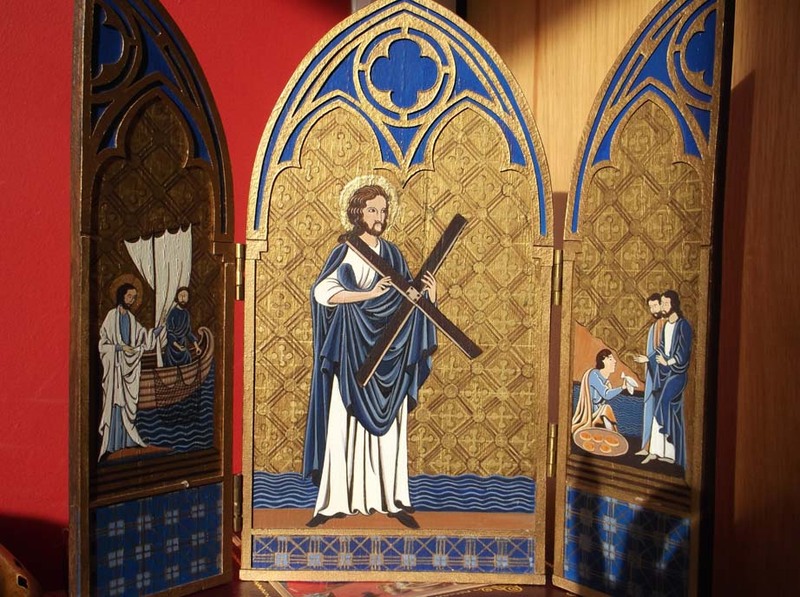 My first piece from Pat is a triptych – a three section religious painting, in this case of St Andrew and his fisherman. 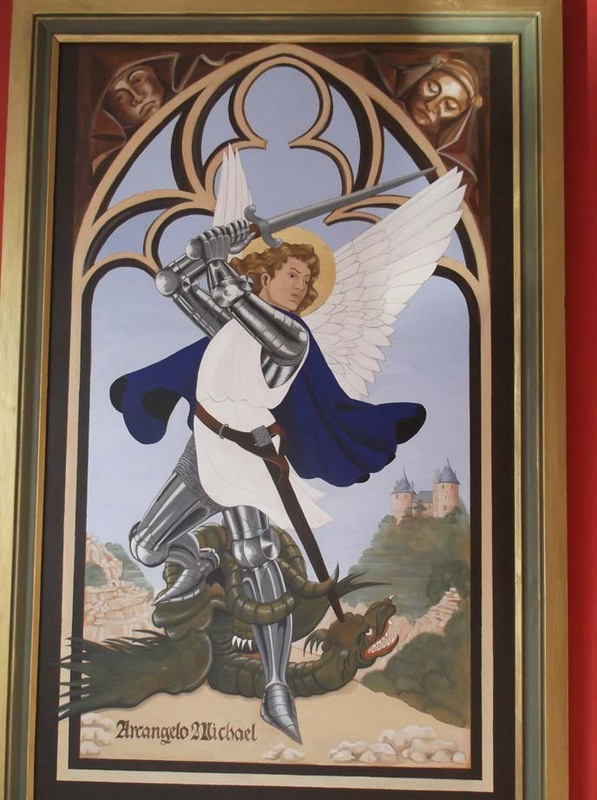 I also have this beautiful painting hanging above my bed of Archangel Michael. She has painted one of my favourite castles Castle Coch in South Wales in the background. Castle Coch was rebuilt in the 19th century by the Marquis of Bute (who also at one point owned Cardiff Castle) and both buildings have some wonderful recreations of medieval decoration.Well worth a visit if you are in the area. 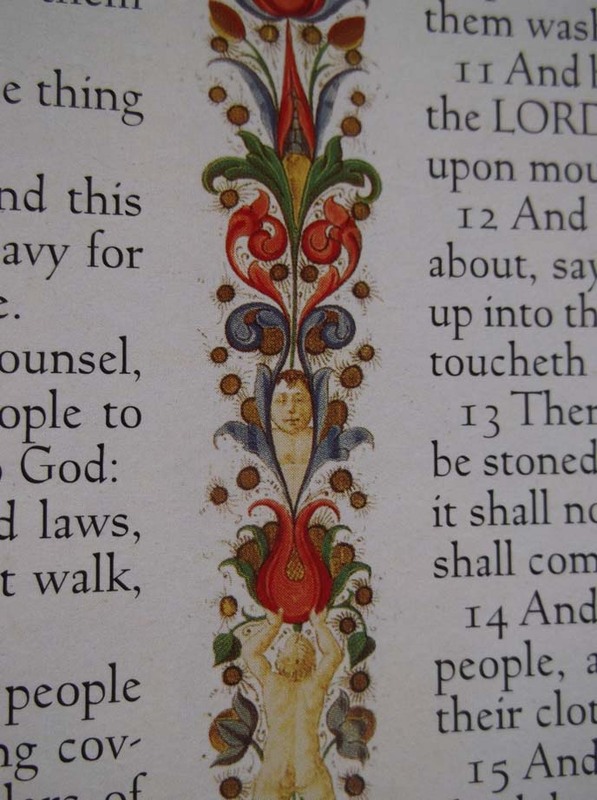 I also have a facsimile of a medieval bible from the 15th century which I bought as a real bargain some time ago from the Museum Selection (one of my fave catalogues) , here is a peek at one of the wonderful page decorations. This is one of my favorite books – again another real bargain from Waterstones one day when I was in Leeds. It is available cheaply on Amazon as well at the moment at only £13 which is really good as it is huge book. 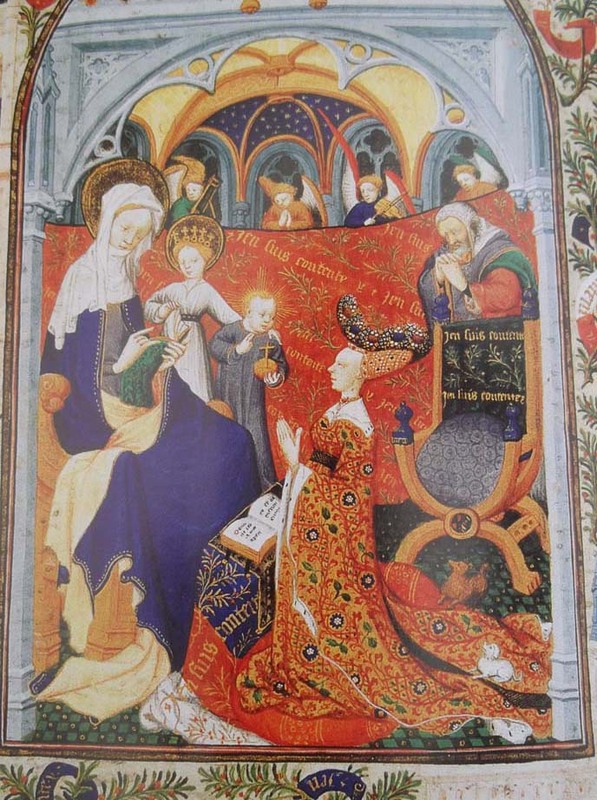 It has copies of illustrations from so many wonderful manuscripts including one of my all time favourites the Bedford Hours which was featured in the second episode of the Illuminations series. I love looking at medieval art, as well as being great for research on costume and artefacts I just marvel at the wonderful richness of it all. 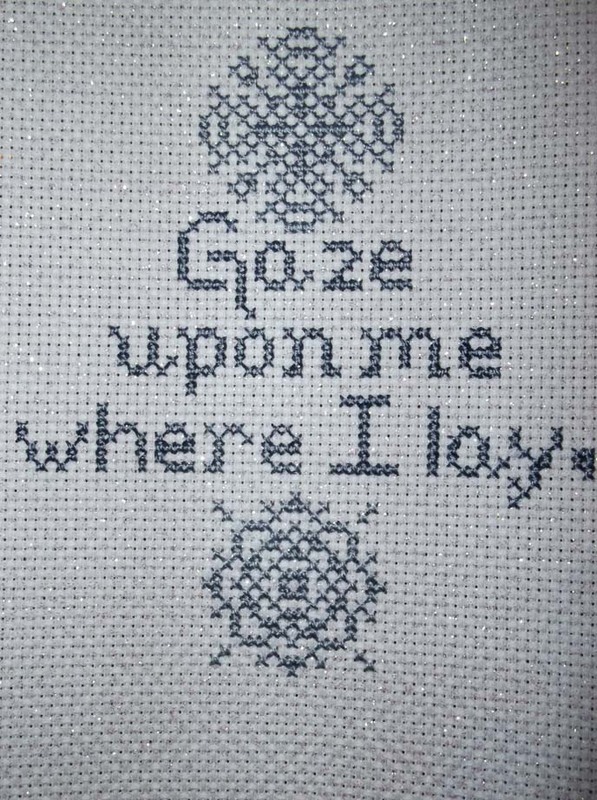 I have so many ideas for embroidery designs based on all my lovely books and museum and church visits. All I need now is a few more hours each day to get them all down on paper! Below is a pic of the finished Snow Poem piece, all I need now is a nice silver frame for it. It is very appropriate that I am able to post this today as Google informed me when I logged on that it was the 125th anniversary of the world’s largest snowflake today which was 15 inches across! Now I am trying to decide on my next piece, maybe another snowflake or I might start one of the Spring Quaker ornies that I mentioned in the last post. Hope you have all had a lovely week and have a nice week ahead of you. We have Ofsted coming to visit us at work, those of you who work in the education system may well know what that means! Suffice to say that there may be lots of need for stitching for sanity in the next few days! Take care and see you all soon. Thanks for visiting. Work is very, very busy but enjoyable, the students are lovely and I am teaching an extra set of maths at the moment which I love doing! I only teach maths a bit now in between other subjects and general teaching skills but really enjoy it when I do. 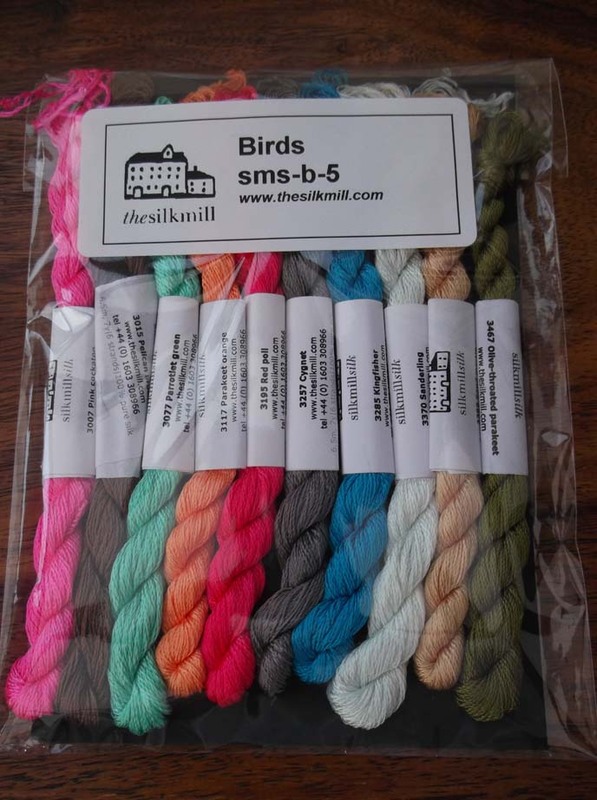 I am making slow progress with the Snow Poem, I hope to be finished by the end of next week but have had little time to stitch so my textile related excitement this week has been the arrival of more silk from the wonderful Silk Mill. I had some money for Christmas so decided to treat myself so this is the fruit (and veg!) of my online shopping endeavours. 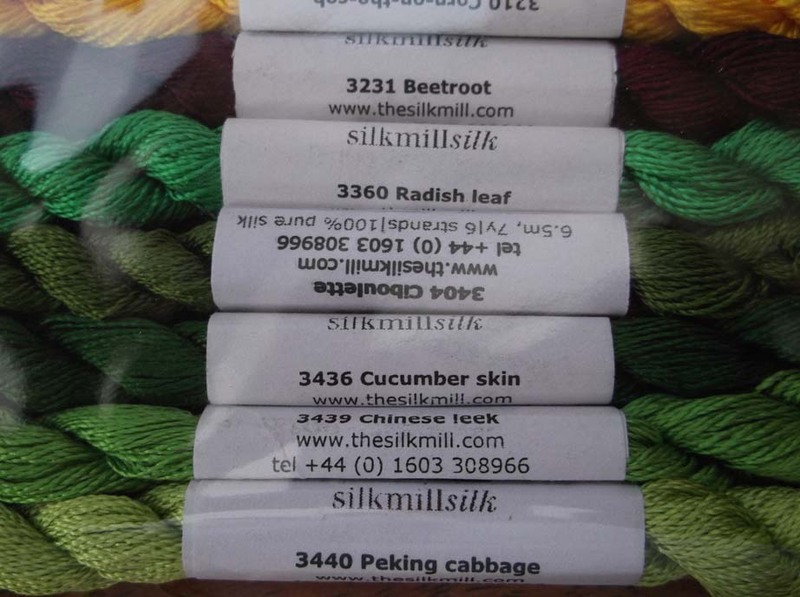 Not only are they fab colours but I love the names of each silk. The beetroot one looks especially yummy! These are for stitching some more Spring and Summer house ornies for me. Below are the other ones I ordered in the last sale round which will also be fab for flower embroidery. They are all still in their packets as I need another storage box and some little cards to wind them on to. That will be a fun job as not only do they look pretty they are so soft to touch! I am planning to make myself versions of the ornies below which were exchange pieces from a while ago that I sent to the USA to go in my little ornie displays.These are both freebie designs from The Workbasket site and I love the fine detail of them. There is nothing better for keeping out the cold than a nice bit of stitching in a warm house! Have a lovely week ahead and stay toasty! I hope you have all been having a lovely week. I am back into the swing of things at work and have had a very nice week, weather is pretty dreadful and have a slightly leaky conservatory roof and a very broken garden trellis to deal with but hey ho – such is Winter in Yorkshire! I often joke to people that stitching and knitting is my therapy, the stuff that keeps me sane and I know that there are lots of others of you out there who feel the same. It doesn’t matter how bad the day has been, or what has been hurtful or difficult to deal with when I light my candles and get out my stitching, sitting on my sofa with a glass of wine I am the happiest bunny in the world. It is lovely as well to create something that also gives pleasure to other people when they receive so it is a double bonus. Reading my free Metro newspaper on the bus to work today I came across an article about a prisoner of war who had stitched to save his sanity but also within his stitching had used hidden Morse code to include subversive messages. His name was Alexis Casdagli and his work, along with that of his son who he also taught to stitch, has been included in a recent exhibition at the V and A Museum. There is a really good article about the piece at the following website and here is a pic of the piece from the Metro newspaper site held by his son Tony, there is a clearer view of the Morse code on the web site. I know there are many other examples of how people have used crafting to while away the hours. 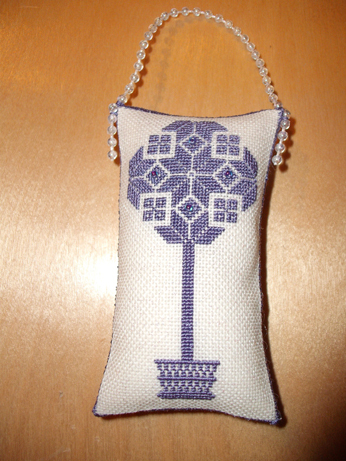 I have seen a cross stitch done entirely in human hair from a prison exhibition in Nottingham , a quilt made from uniform jackets by soldiers on campaign and last year at the Birmingham Quilt Show we were shown a wonderful whitework piece done by sailors during their long voyages.I love the fact that I am part of this long history of people who create as therapy – I think it is a wonderful way of calming the soul! 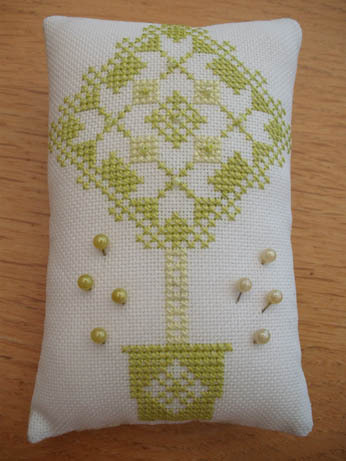 I do not have much to show you this week in the way of stitching progress. I have just completed the stitching on my Winter Exchange piece but cannot show you that yet, however since I had lots of stitching time in Spain I am also part way through a piece for me. As you know I love snowflakes (but not too much real snow!) and came across this poem a while ago and have finally got around to stitching it so thought I would show you my progress. 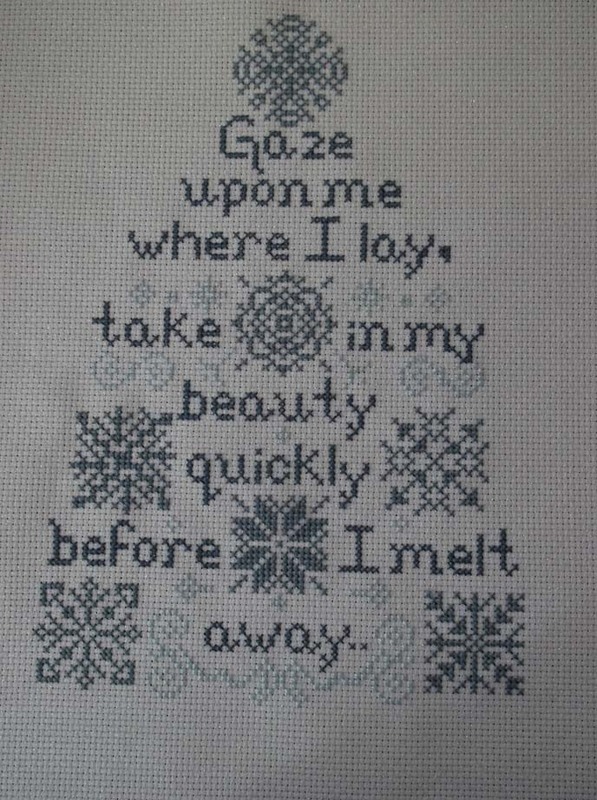 It is called Snow Poem by Erynne Chard from Red House Crafts. I have just checked on the web site and can’t find it so it must have been an old design. It is stitched on sparkly Aida (to give my poor old eyes a rest from the small count evenweave I have been using for the exchange piece!) and done with my favourite Silk Mill thread again. 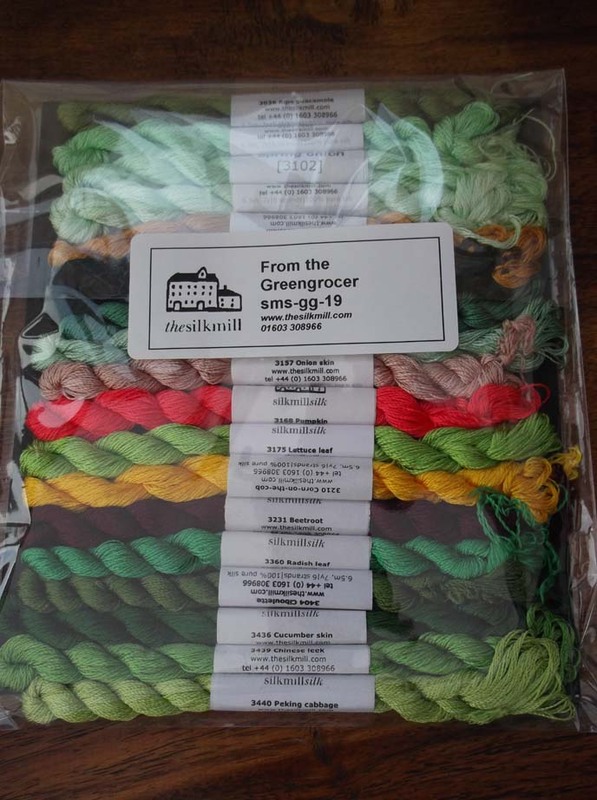 The Silk Mill are having another sale giving 30% off so I have treated myself to a set of green silks this time which will arrive soon! The sale is still on so if you fancy stocking up head on over there. I do love a bargain. 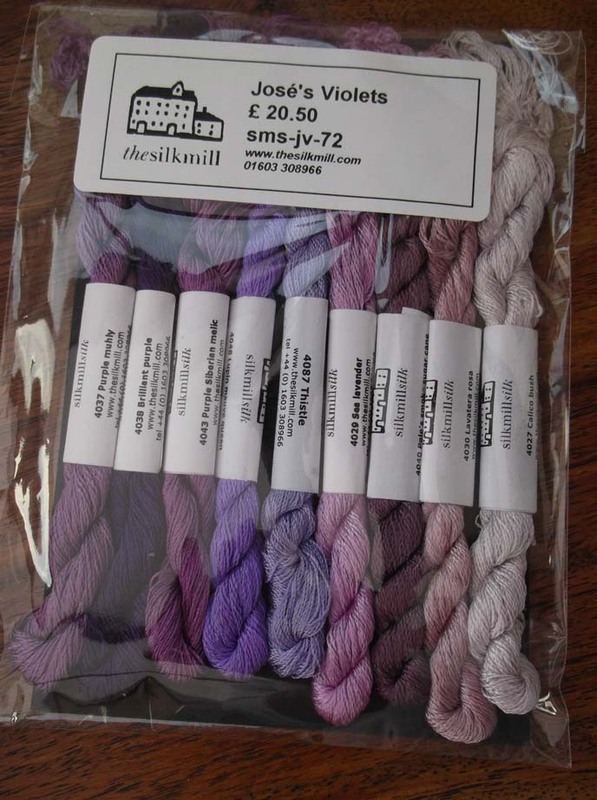 Wendy who runs the Silk Mill very kindly sent me a little note on my last order saying she liked the blog and I was really touched – thanks Wendy, I really love your silks! I have a number of different themed seasonal stitched ornies thanks to my exchanges but am very short on Winter ones so am going to spend a couple of months stitching just stuff for me on a Winter theme so that I can have another lovely seasonal display. I do hope that you have had time for some therapy this week and thank you very much for visiting.Stay warm! I have just got back from another lovely warm week in Spain and while I was there visited one of my favourite places. Cartagena is New Carthage, the place where Hannibal landed on his way to fight the Romans. He made his way up the coast of Spain and over to Italy, possibly passing where I have my little house which is an exciting thought. Cartagena is a wonderful place if you like history as it has Roman, Byzantine and medieval buildings and so much beautiful late 19th and early 20th century architecture it is breathtaking. Here are a few of my favourite ones in a little slide show. Thanks for visiting and see you all again soon!